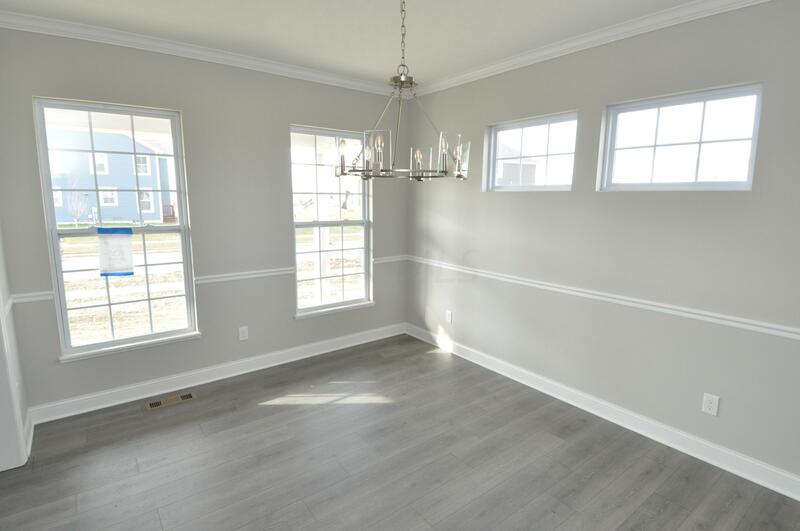 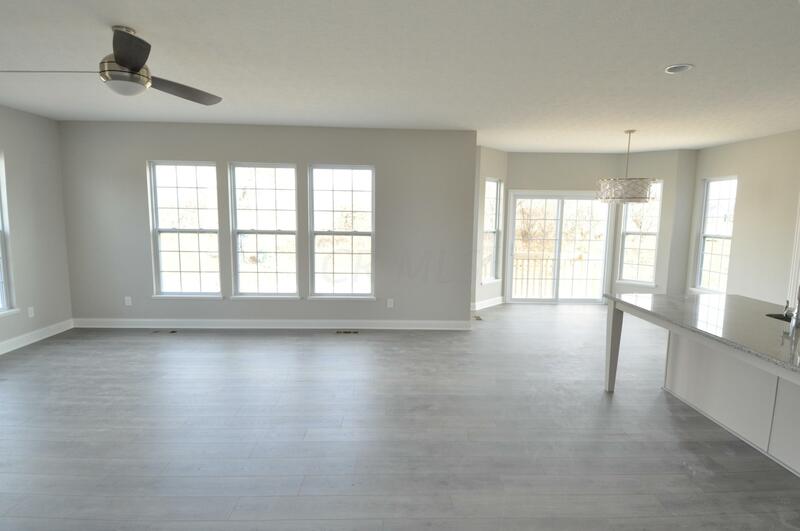 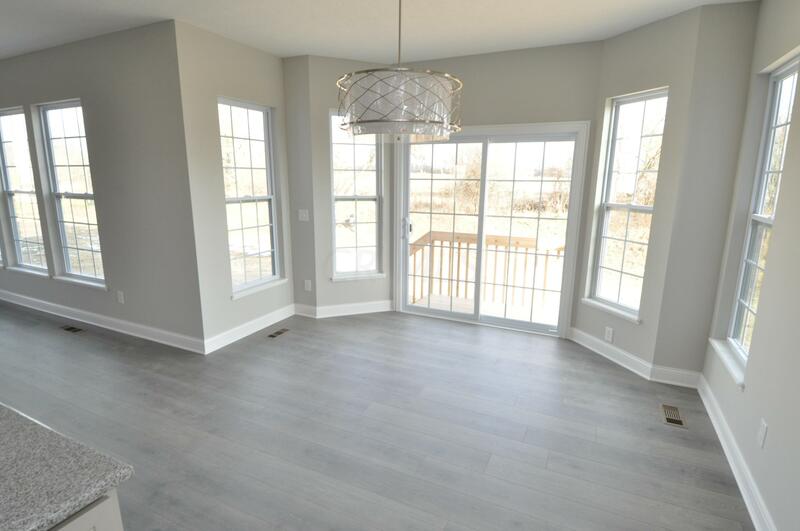 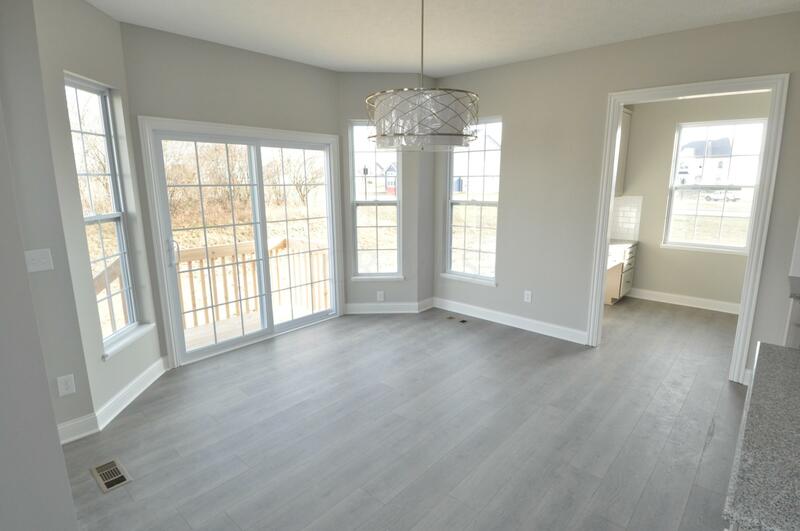 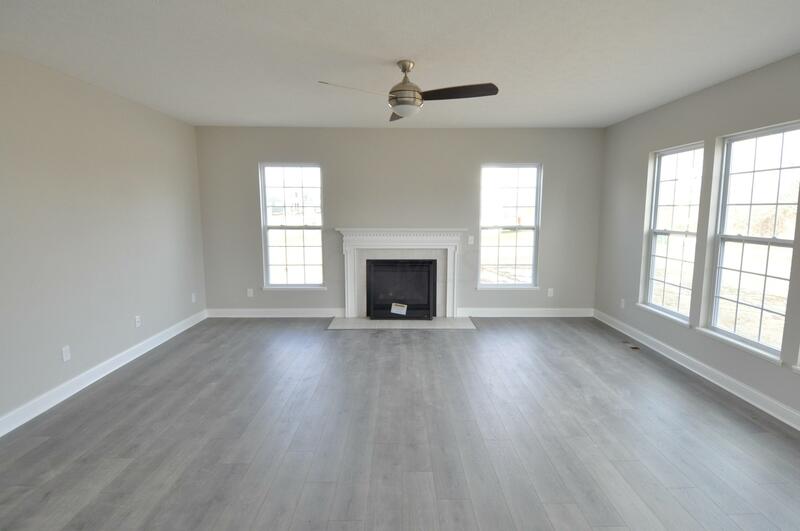 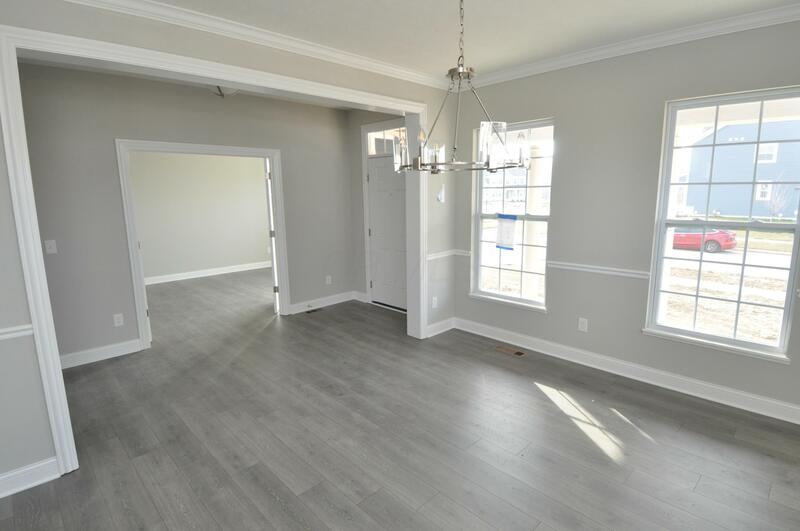 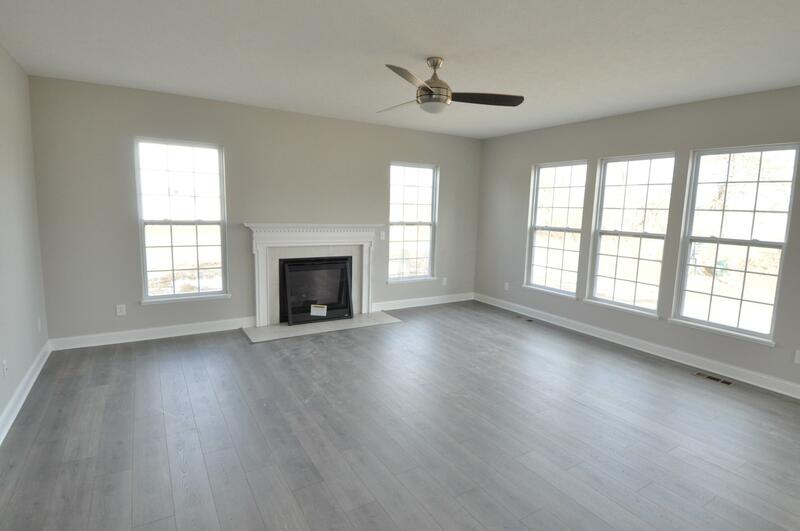 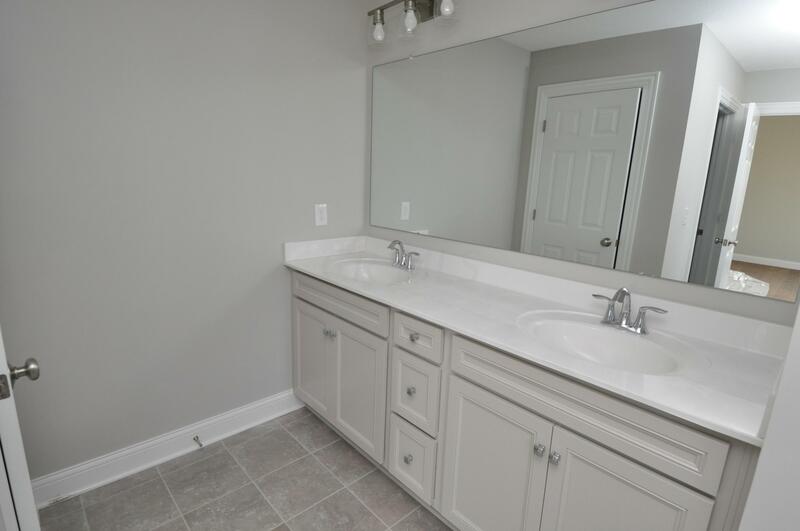 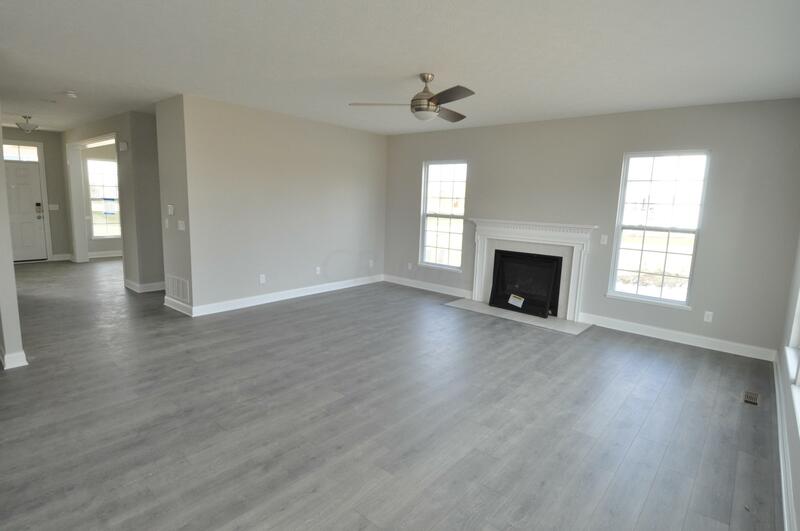 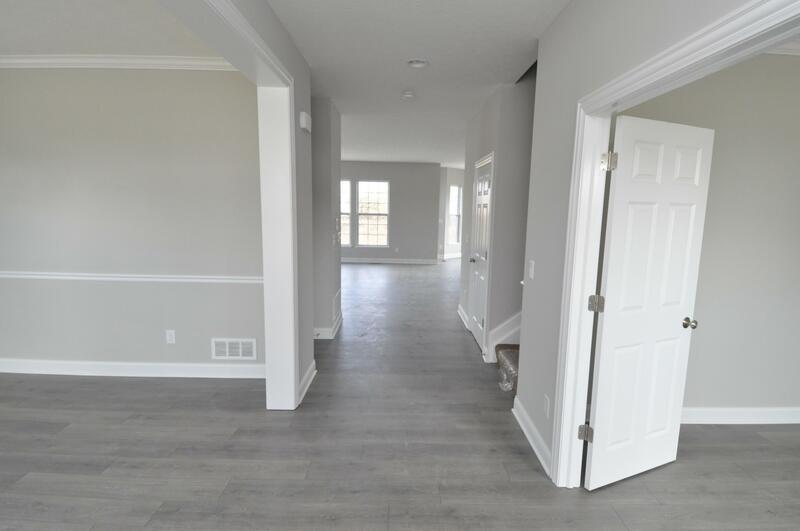 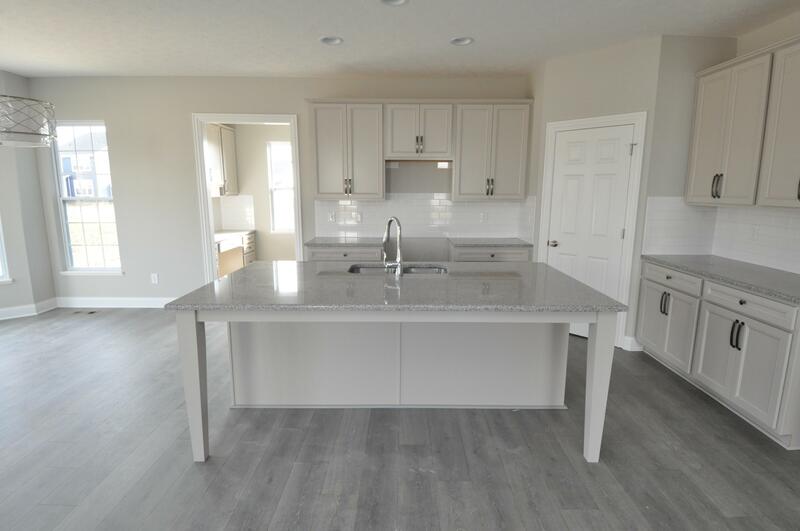 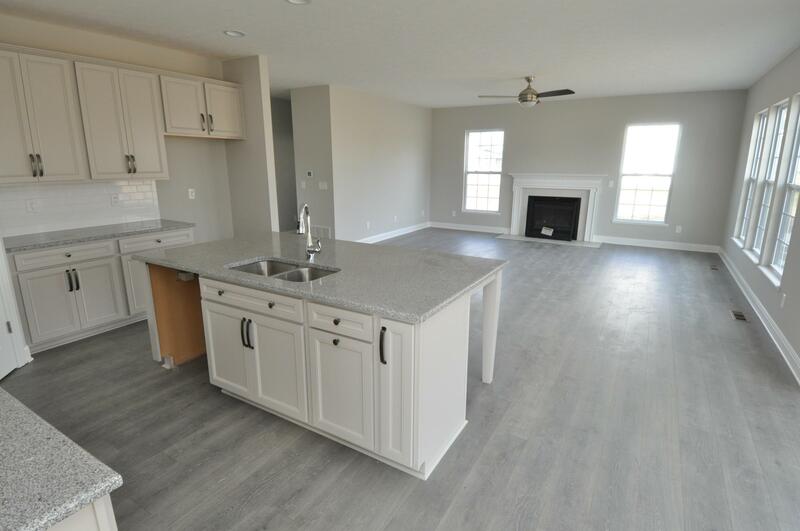 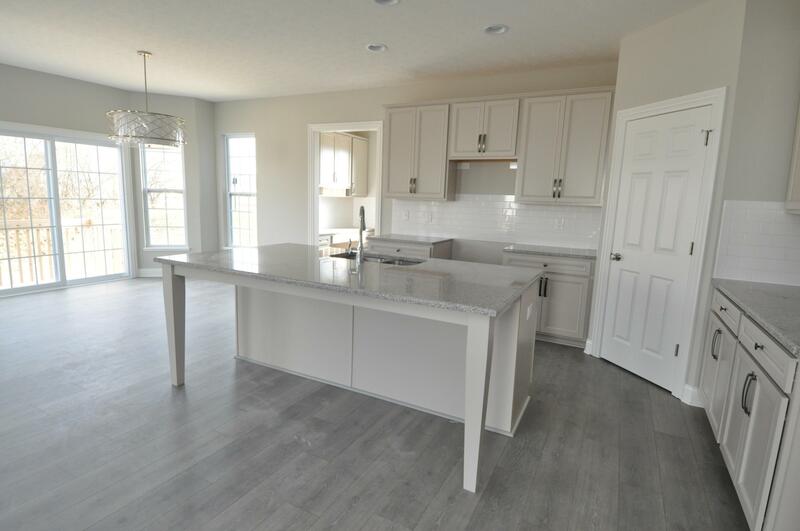 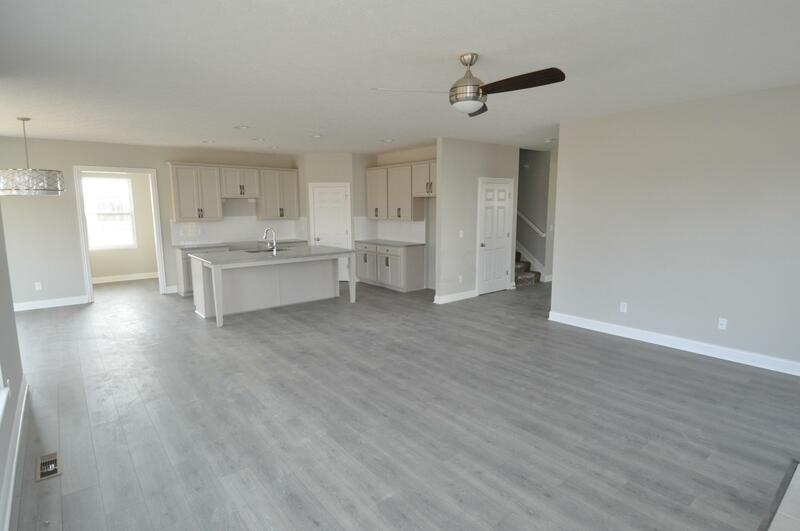 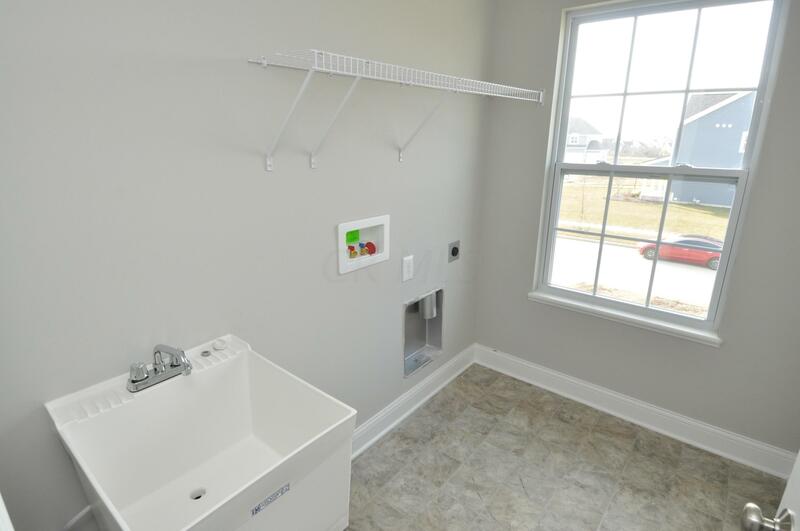 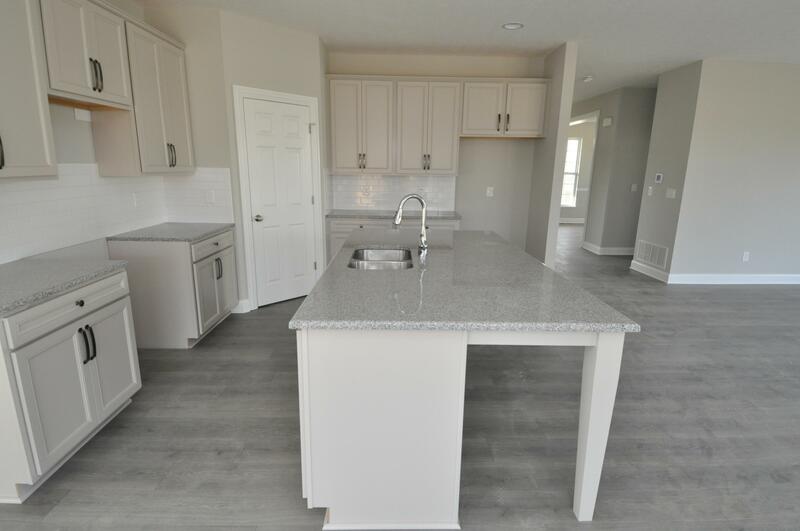 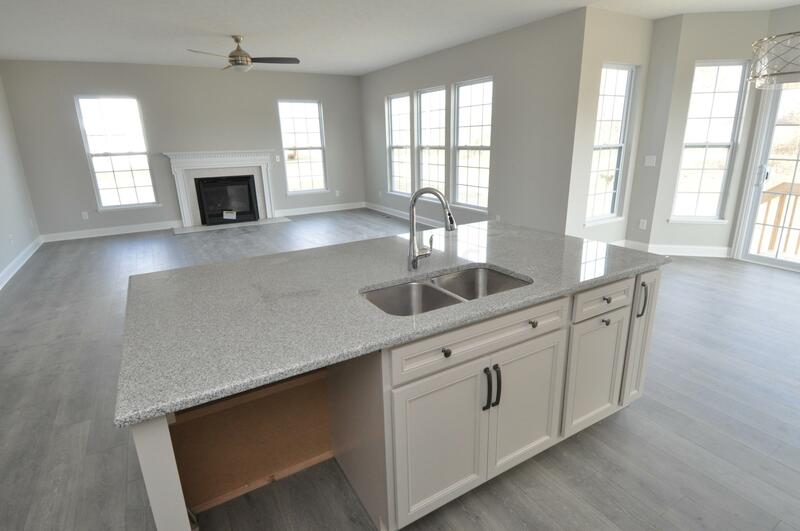 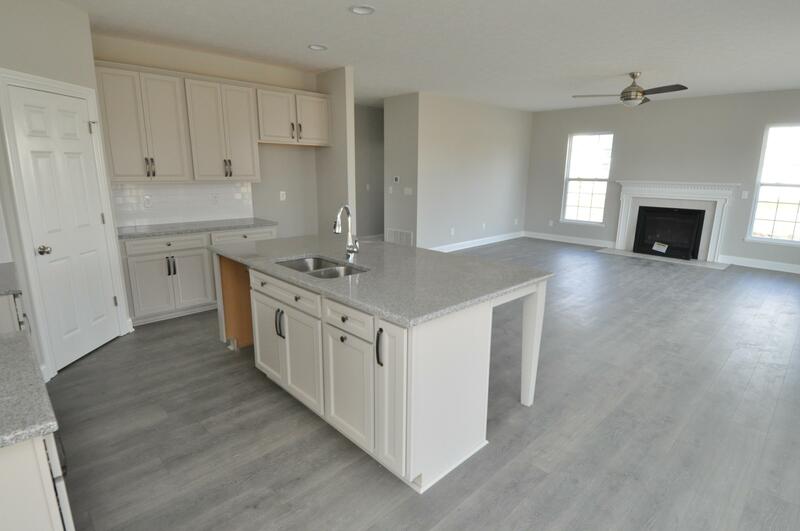 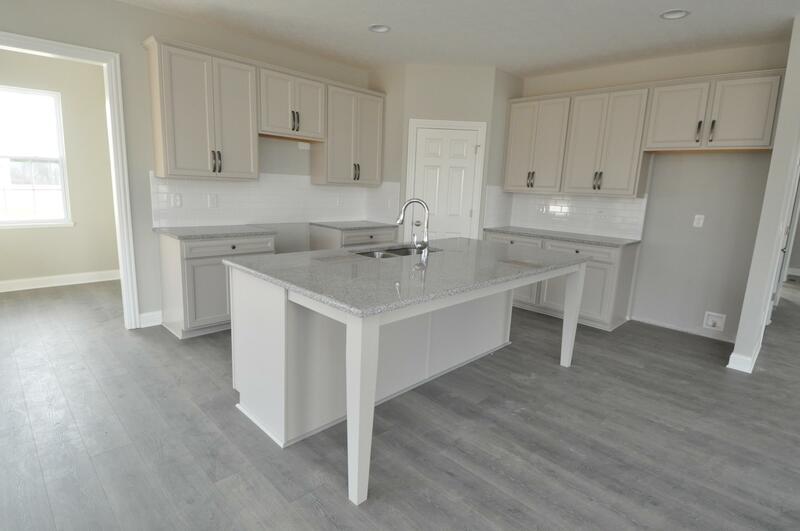 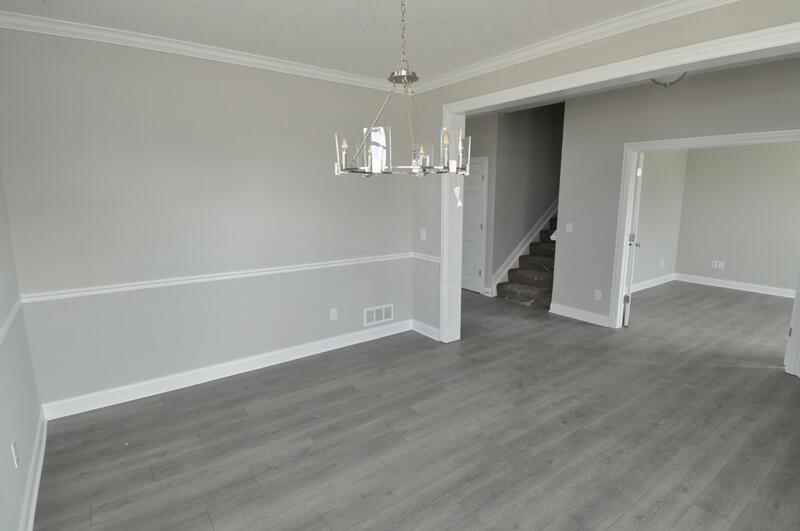 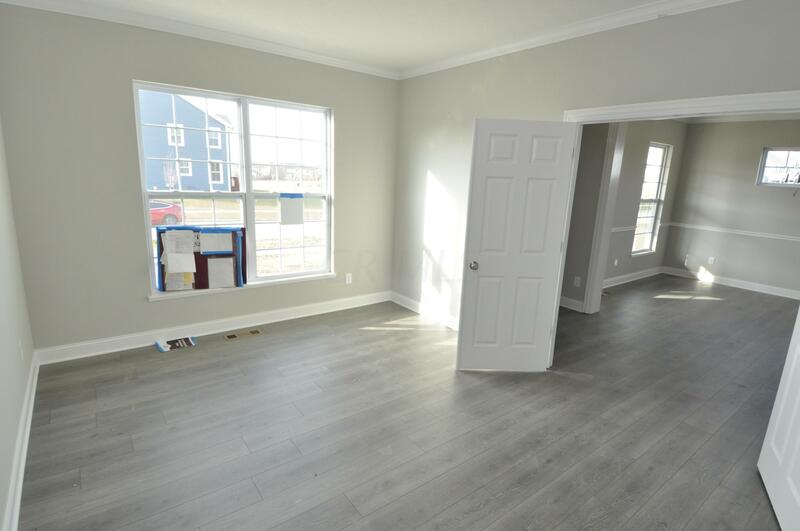 Beautiful brand new 4 bedroom home that's just finishing up! 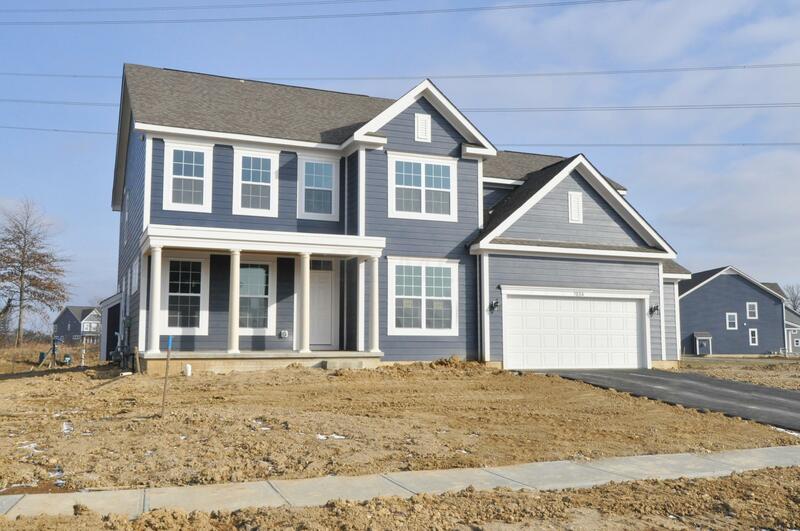 Everything you are looking for, plus Liberty High School & just under $450,000! 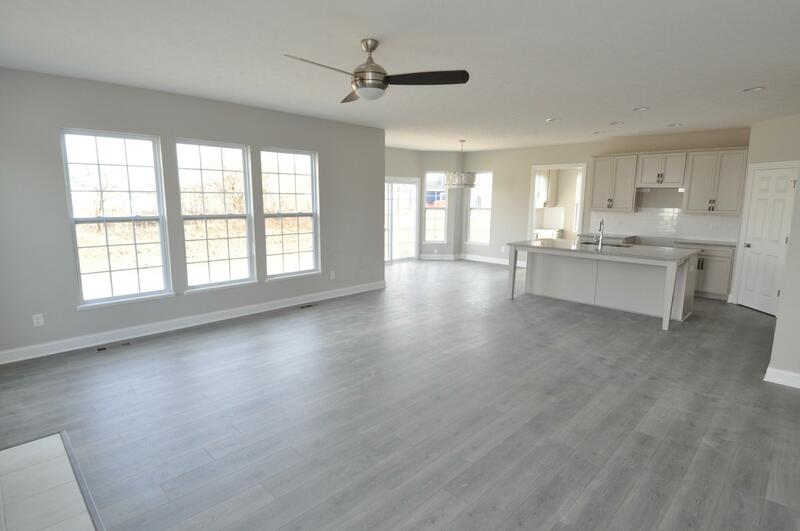 Hard flooring throughout 1st floor, kitchen boasts 42 in. 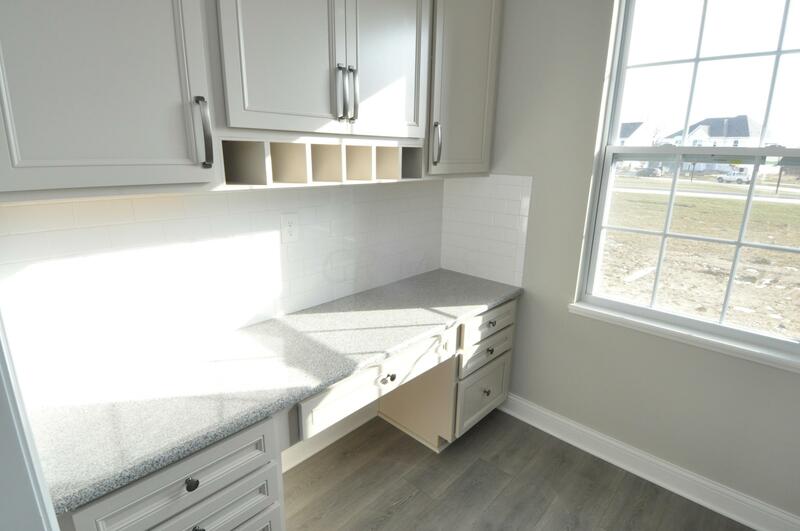 cabinets w/ granite. 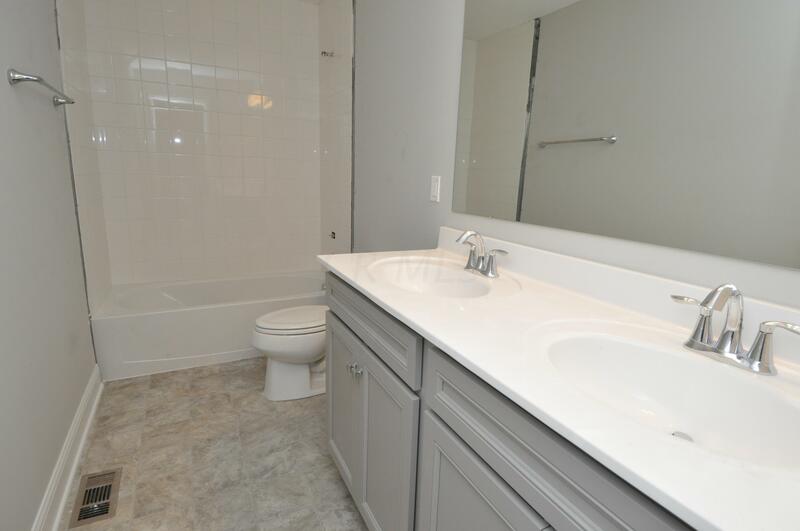 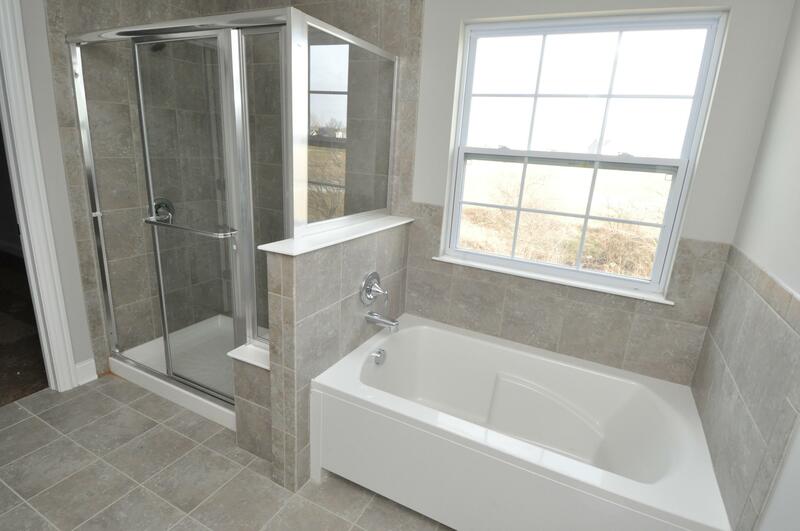 Master retreat has vaulted ceilings & luxury bath. 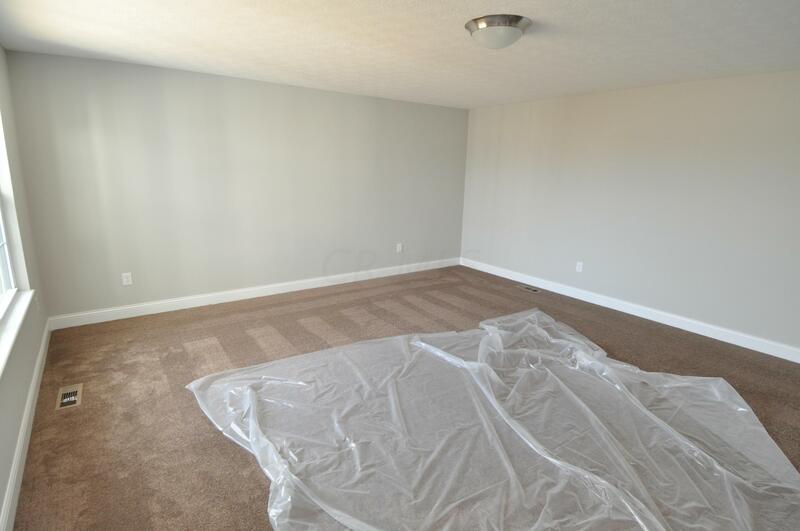 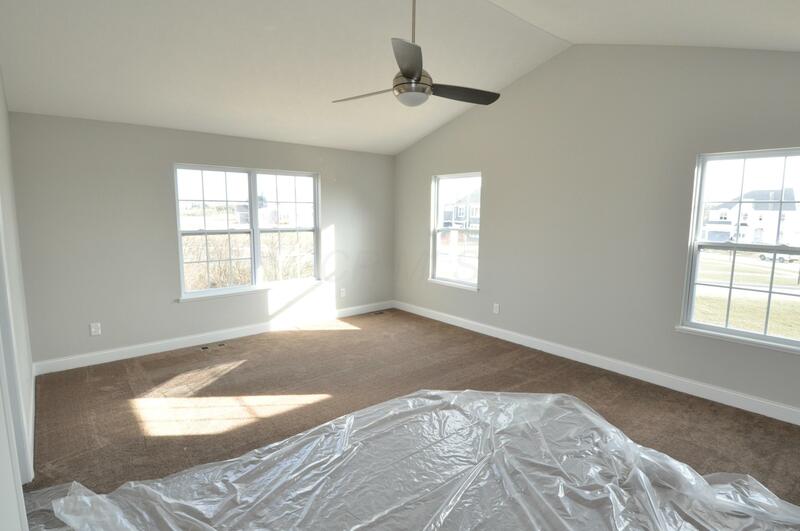 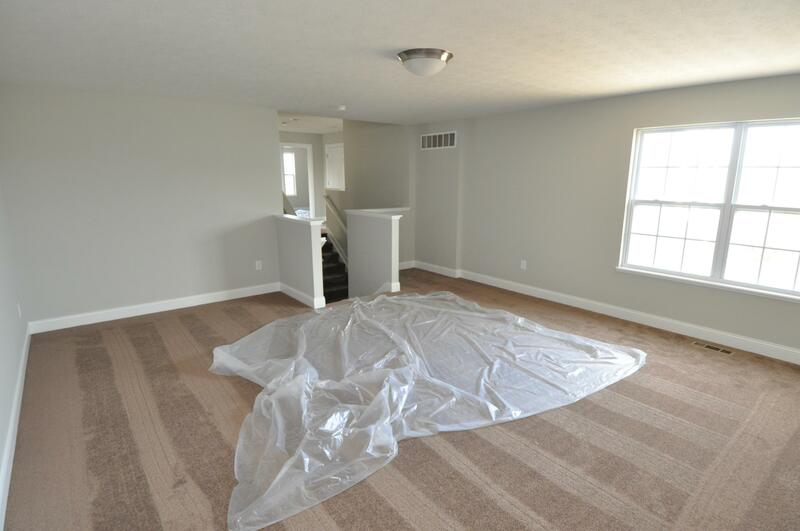 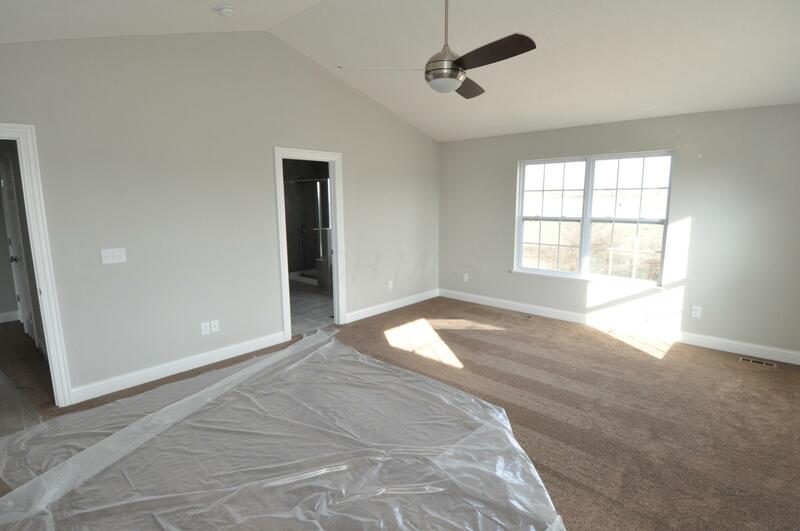 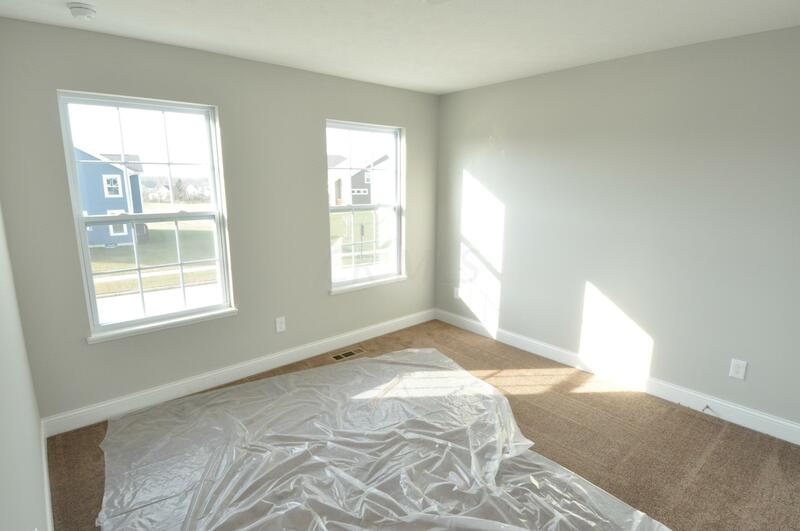 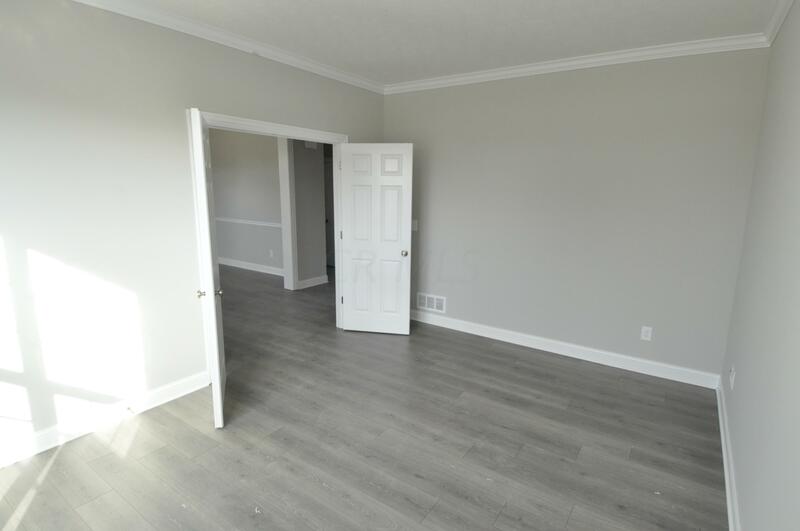 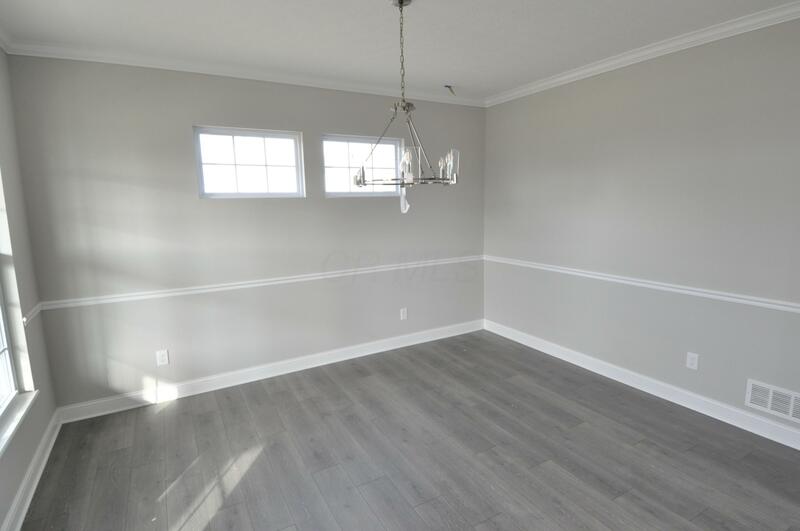 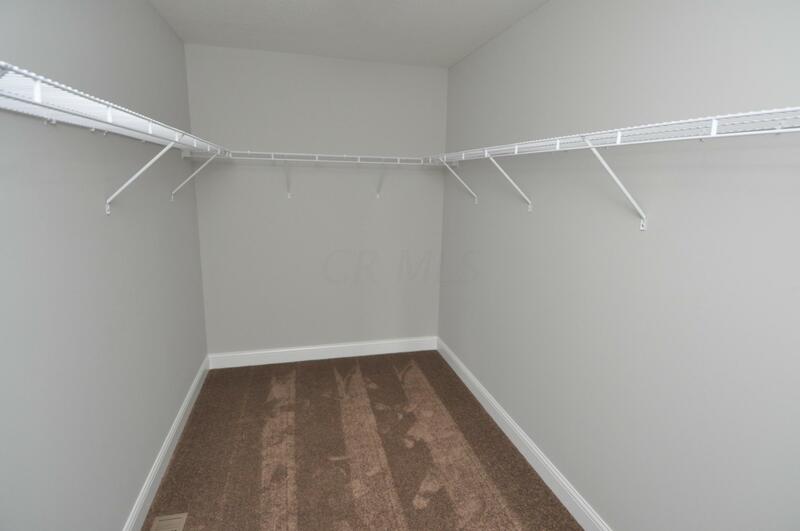 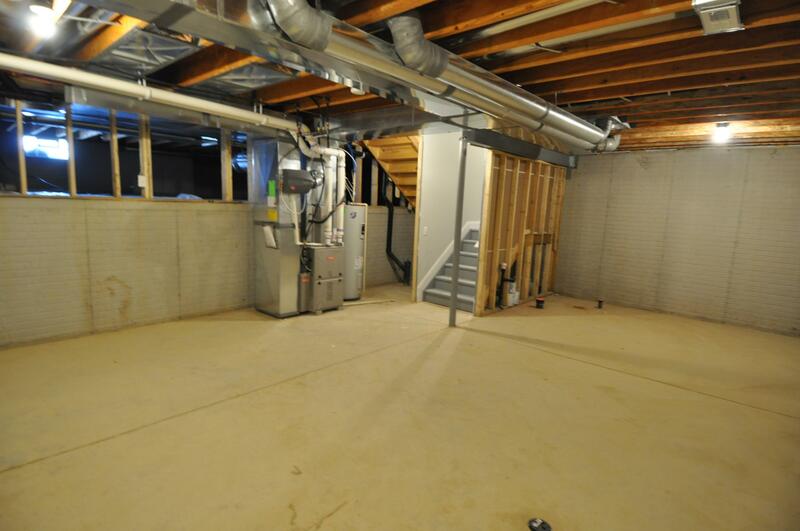 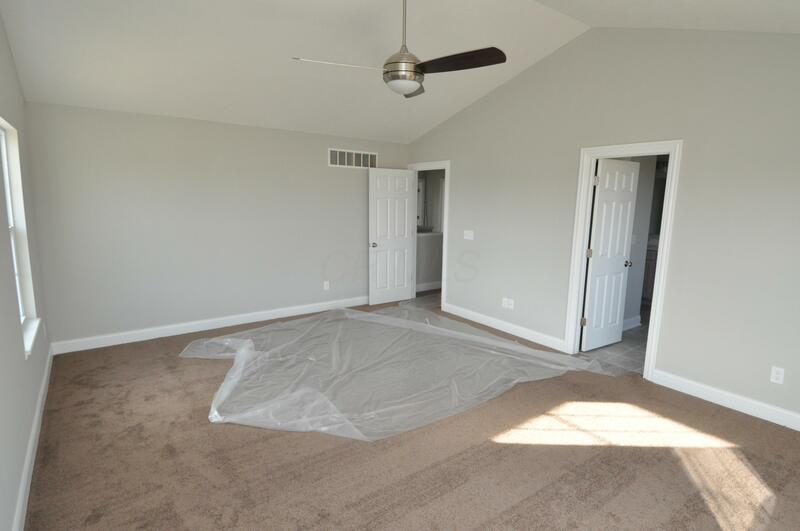 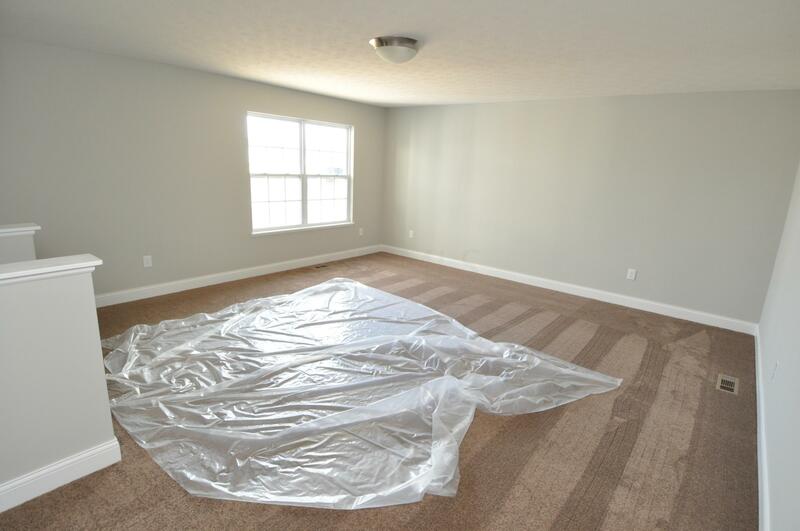 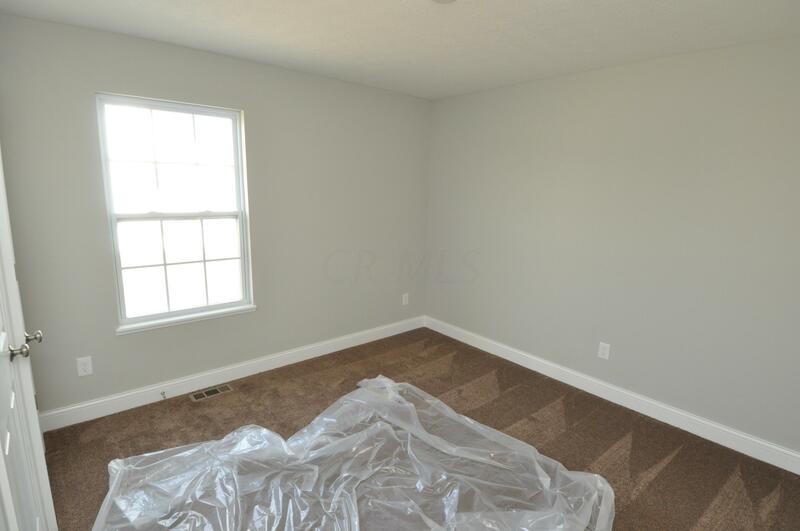 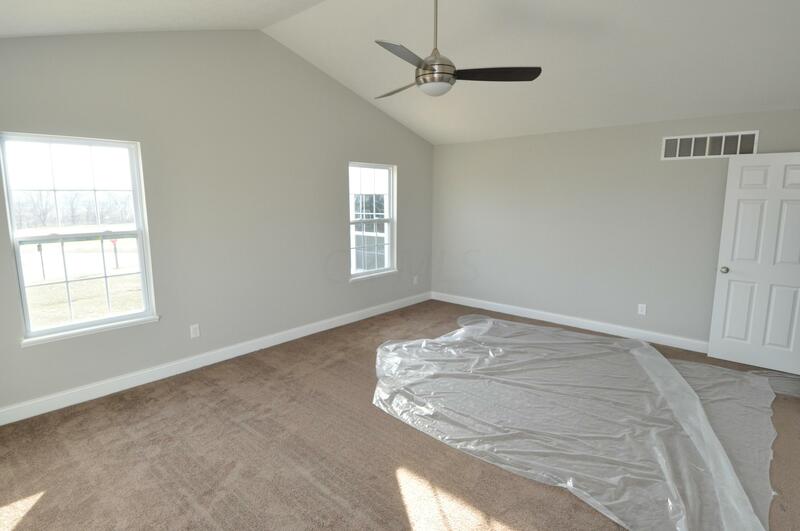 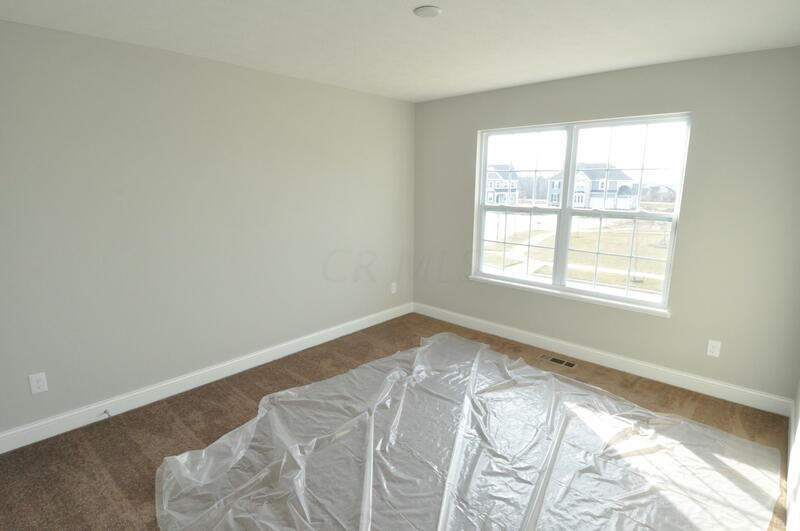 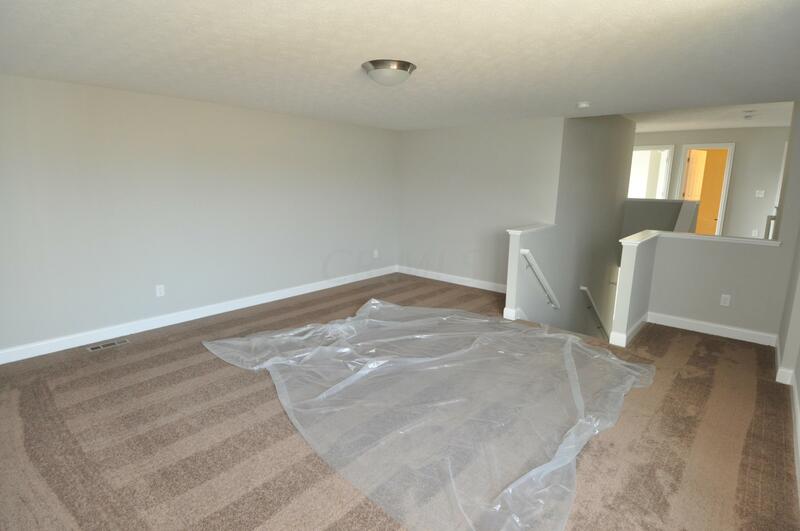 Huge 2nd floor bonus room for family fun.